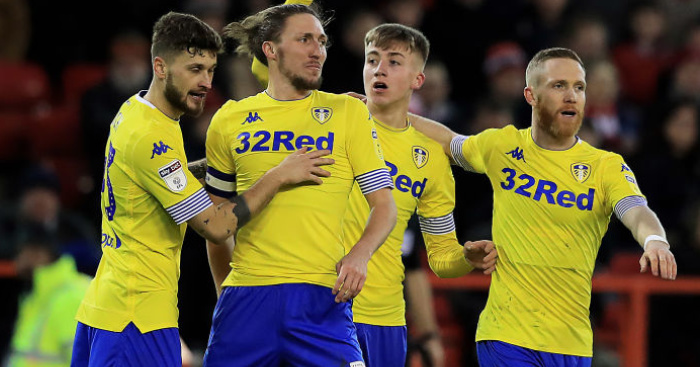 Marcelo Bielsa made a huge admission about his Leeds players at Monday’s Thorp Arch news conference. 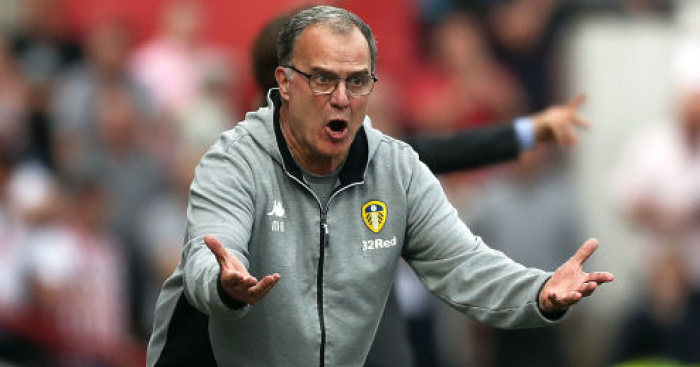 Bielsa has confirmed that Leeds will field the same XI that defeated Bristol City for Tuesday’s away trip to Reading, after declaring Patrick Bamford fit. 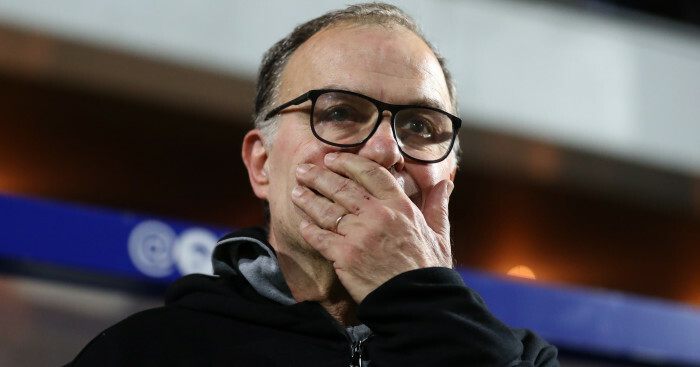 Bielsa was also asked his assessment of Lewis Baker’s decision to cut short his loan spell from Chelsea. 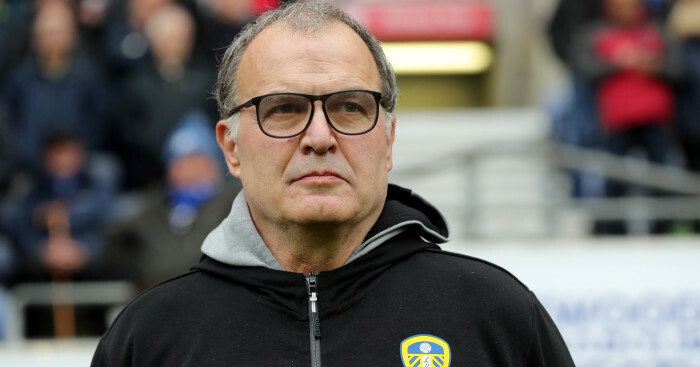 “I wanted him to stay in our team. I didn’t agree with the fact that he left. “He didn’t need my agreement to leave but in his contract he had that option. 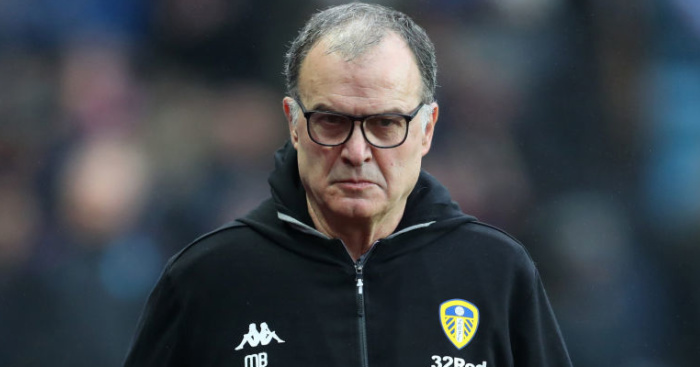 I always had a lot of confidence in his skills,” said Bielsa, after the midfielder left Elland Road in January to return to Stamford Bridge after making just three league starts for the Whites.